Gothic Sallet XVth century. Typical helmet shape worn by archers around the 14th century. Gothic Sallet helmet for armor is a type helmet with headgear, face uncovered. 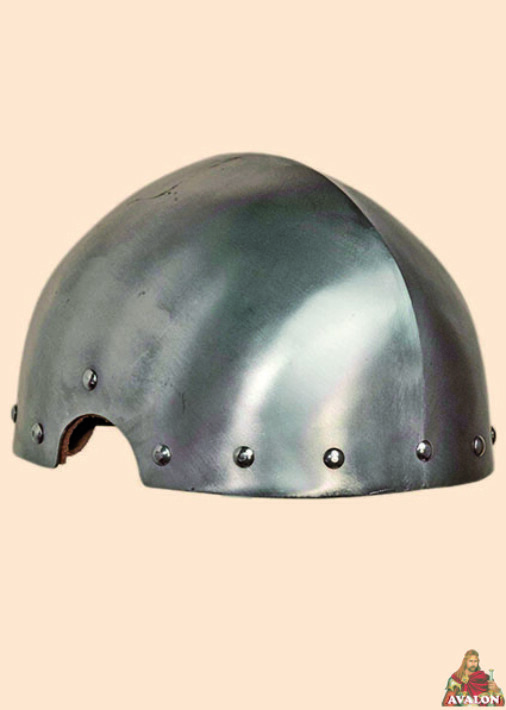 Gothic Sallet, typical helmet shape worn by archers around the 14th century.